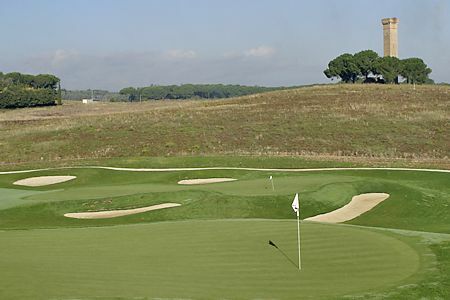 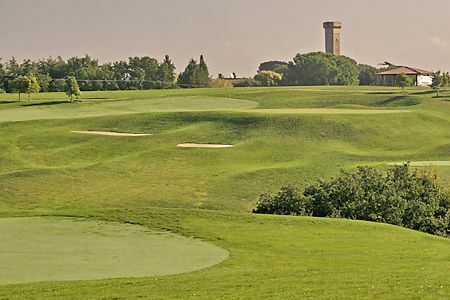 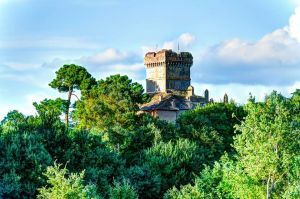 The Parco di Roma Golf Club is a 18-hole course designed by P.B. 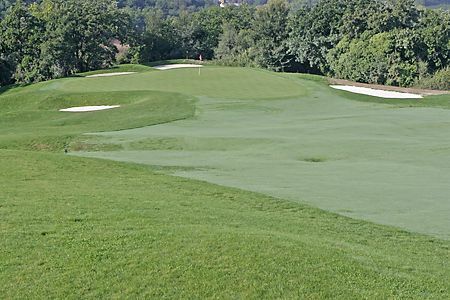 Dye and opened since 1999. 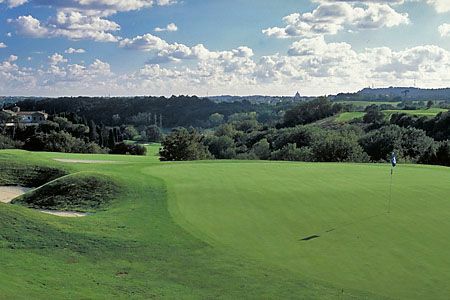 The course is located between the Roman hills and you have beautiful views. 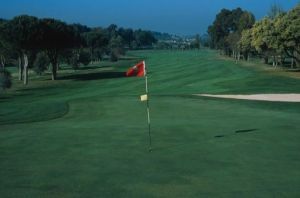 It is characterised by bunkers and forests. 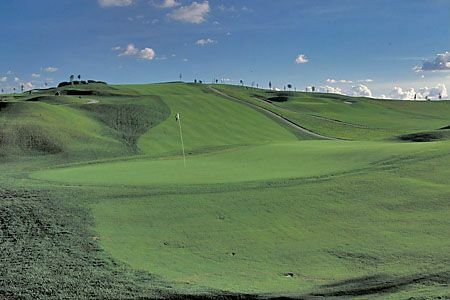 The undulating terrain provides several slopes to climb and you have some water hazards on this course. 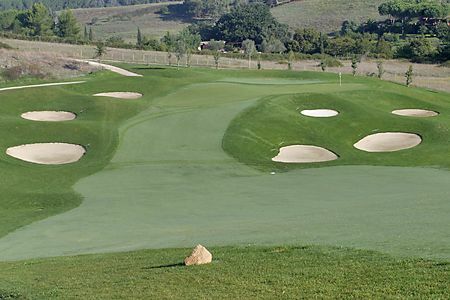 It an amazing designed course but not for feint-hearted, but you will appreciate it and enjoy your course. 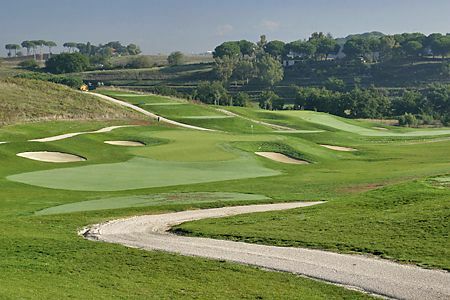 The course is only 10 minutes away from Rome. 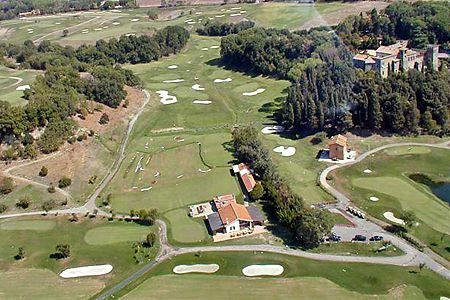 Parco di Roma is not yet in our pool of Golf Courses for orders.